March 5, 2019 CreativelyAbleLeave a Comment on A Lemon Seed In My Throat! 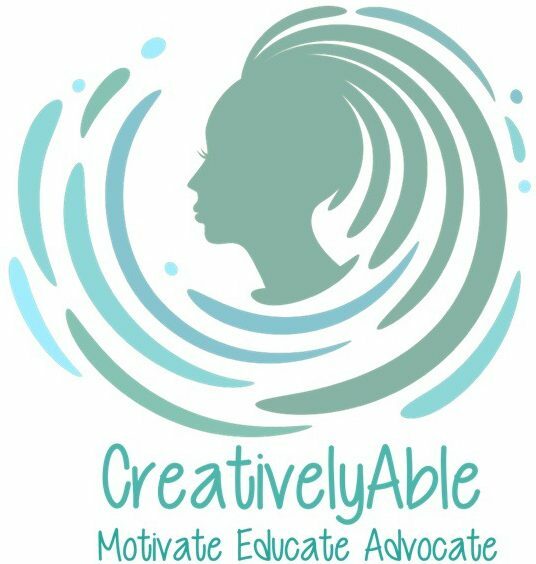 January 17, 2019 CreativelyAbleLeave a Comment on Ewww! Keep Your Germs to Yourself! Ewww! Keep Your Germs to Yourself!